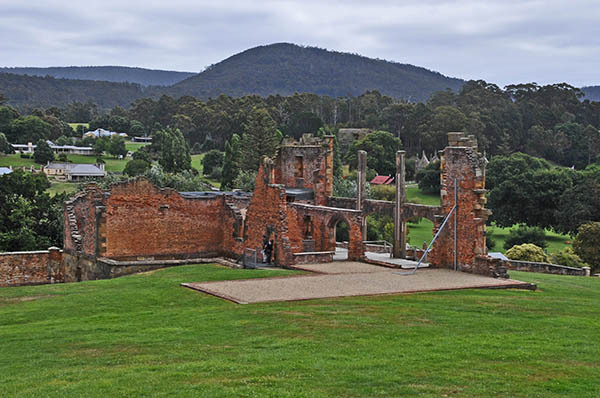 Port Arthur Historic Site is a fantastic place to visit on the Tasman Peninsula. It’s World Heritage listed and is Australia’s most intact and moving convict site. The ruins and restored period homes are set in 40 hectares of landscaped grounds. With over 30 buildings to explore and plenty of things to do, you’ll want to allow most of a day to explore everything Port Arthur has to offer. Entry tickets are valid for two consecutive days, that’s right, they expect you to come back for more. For the price you get a guided walking tour, a harbour cruise and access to the museum, the convict study centre and the interpretation Gallery as well as the site for the dockyard. 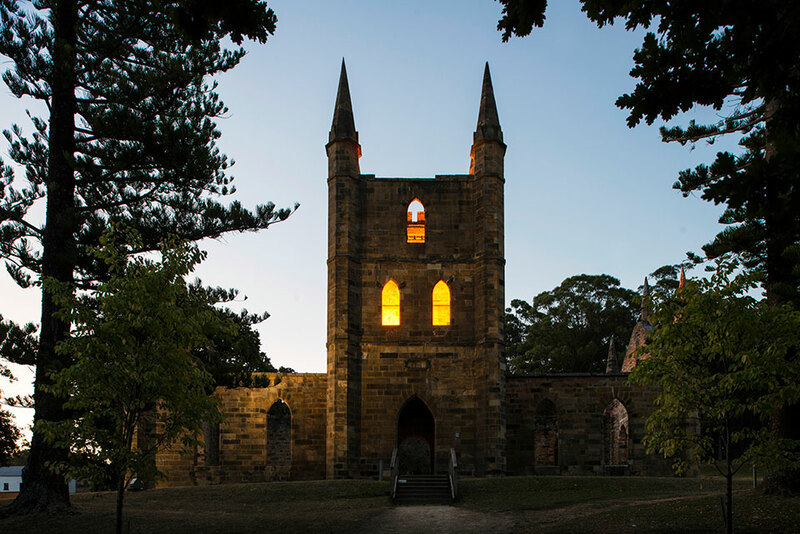 Not for the faint hearted, take a cruise to the Isle of the Dead and join a guided tour of port Arthur’s island cemetery. Or, take a tour of the Point Puer Boys Prison which was the first juvenile male prison for convicts built by the British Empire. 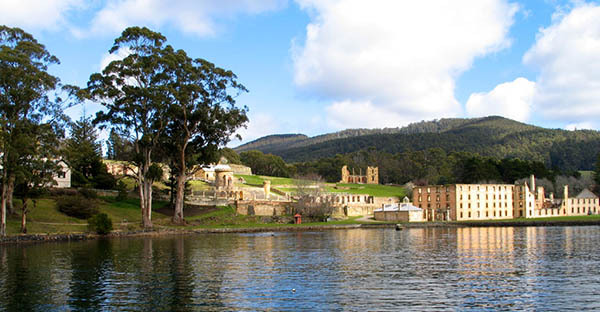 Book into some of the fantastic accommodation and plan a couple of days to fully explore Port Arthur and it’s fascinating surrounds. 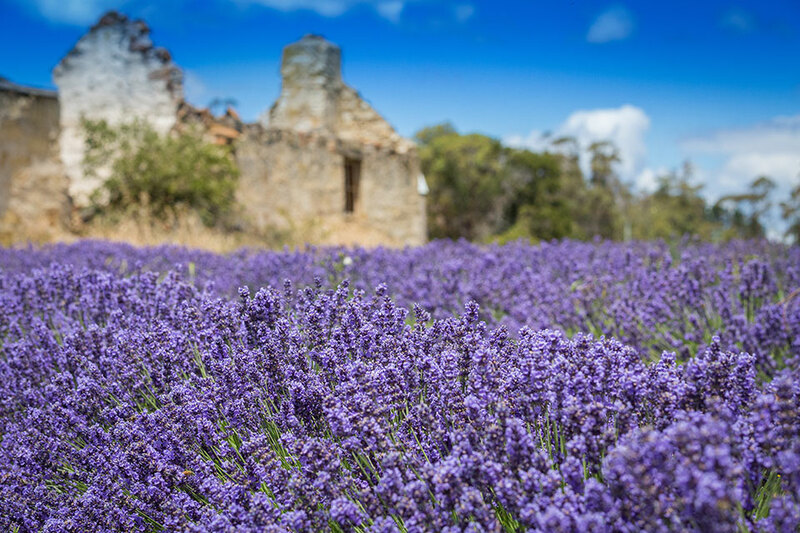 Make sure to visit the Lavender fields nearby and take home some of the fantastic Lavender based products which are made there. The historic church is also a fantastic place for a photo opportunity. You can find more detailed information at the Port Arthur Booking Office that’s located in Brooke Street Pier in Hobart although tickets are also available upon arrival and via the website.